Do you celebrate the Big Game? 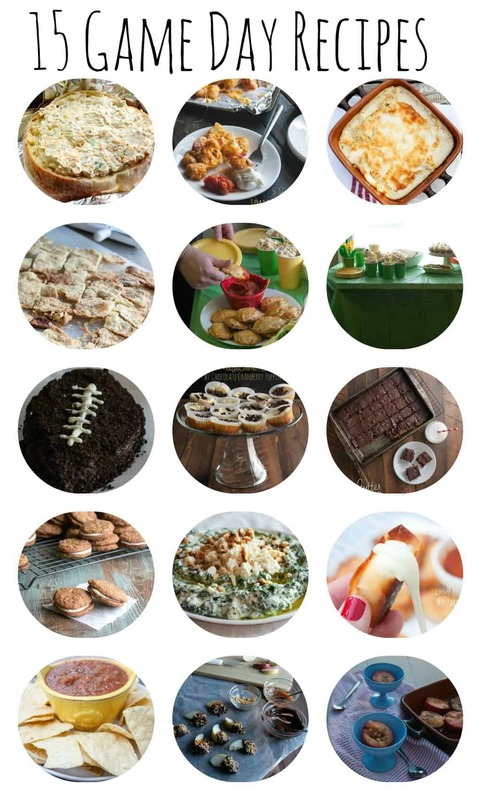 I know there are some restrictions about the verbiage and what can and cannot be said without the NFLs permission…but today I’m just talking about 15 amazing recipes for your Super Bowl or ‘Big Game’ party, so I’ll offer you a cookie or perhaps a dip in apology if I say something wrong? 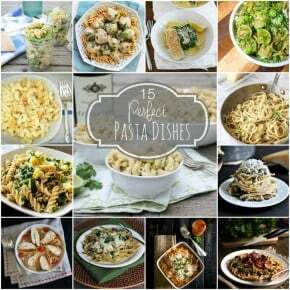 With the Super Bowl less than three weeks away, I thought I’d share with you 15 recipe suggestions to make you hostess with the mostest, or simply to give you some ideas for what to bring. Whenever I go to parties, I’m such a grazer! I’d rather have 10 little bites of different things than 1 big thing. What is your favorite thing about football parties and what do you bring? Um, I go to Super Bowl parties for the food, so this post is right up my alley. My hubs would LOVE that oreo football!! That oreo cookie dip is soooo good! And I go go football parties for the food too so i’m glad i’m not the only one. 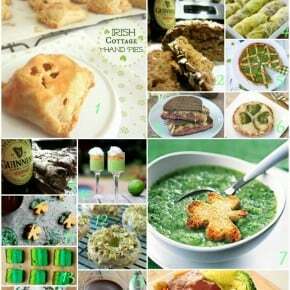 Great recipe ideas!! I’ll definitely be having a few people over for the game…. Especially since the Patriots are now in it!! Thank you so much, I always love having recipe ideas and lists to come back to when I have a party coming up! Great list! There are lots of really yummy ideas! 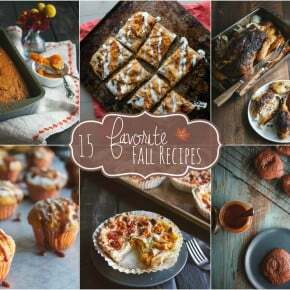 Great line-up of game day recipes, you covered all the bases!